Imaging in real-time is increasingly becoming a routine part of healthcare and treatment, and is now being used by way of entire hybrid operating theater systems. As hospitals and surgeons look at investing in these large and expensive operating rooms, it is important that information including cost/benefit analysis and new techniques are well documented and available. 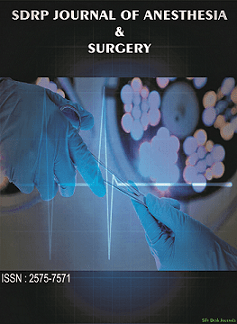 In this article collection we will look at Hybrid Theater use in Thoracic Surgery. Covered will be the latest in advanced imaging and Hybrid OR, practical elements needed for consideration in setting up hybrid theater systems in a hospital, methods and outcomes of newer techniques in treatment of thoracic diseases and in endoscopy, as well as indications and outcomes for patients.